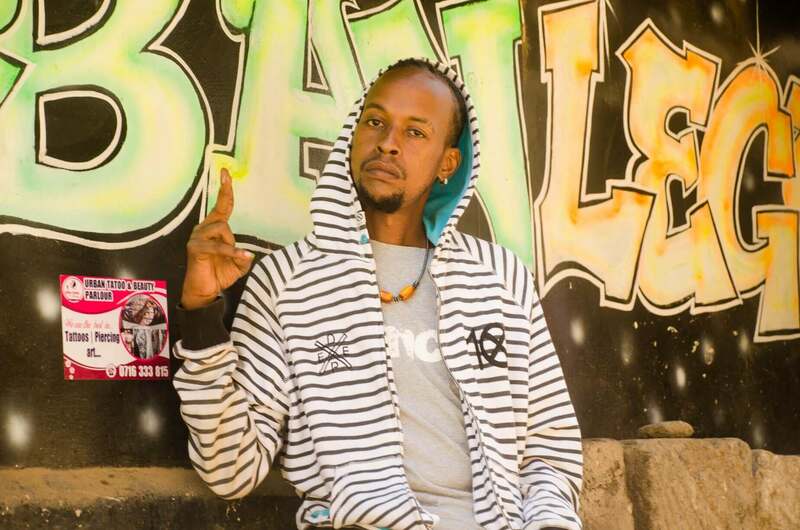 On a Wednesday morning, rapper Kantai passed away. 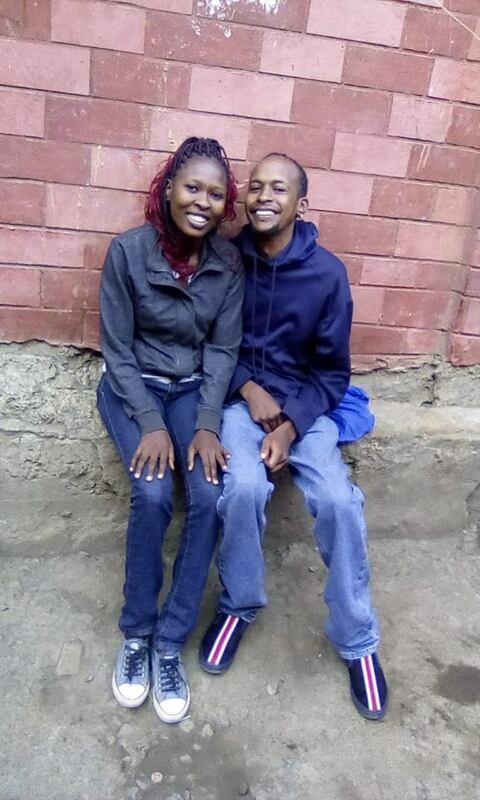 For the first time in an exclusive interview, his wife Irene has opened up about the kind of person her husband was. Irene said she was his biggest fan and could not wait for a song to be released. She made it a point to always go to the studio and listen to each and every song. In fact, I listened to all his songs. Every day I had to pass by the studio to listen and understand his music. Irene said Chris is “a special name I gave him because the family has so many Kantai’s”. One of the saddest days of her life was when she received the news about his death. Before his death, Kantai was working on his album Trance produced by Kizy.